2 Bed Terraced House - 55 m² / 592 ft² City centre Townhouse withion a minutes of the main thoroughfare and shopping areas. Ideal Investment for letting or first time buy for young couple. Viewing strongly recommended. 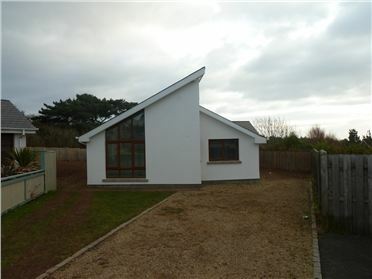 3 Bed Detached House - 1400 ft² / 130.06 m² Very modern architect designed Bungalow in the village of Dunmore east, within a five minute walk of all the amenities Dunmore has to offer. The house is located in a quiet corner of the estate and has wood effect PVC double glazing, gas central heating. Viewing is strongly recommended. 3 Bed Mews - 900 ft² / 83.61 m² Very Attractive semi-detached mews houses close to the village of Dunmore East. The properties are very modern with fully fitted kitchen,/Diner, Livingroom, three bedrooms, one ensuite and bathroom. Ideal holiday home suitable for young couple. Double glazed and gas central heating. Priced comepetively at €100,000 per property. No 7 Has C2 Ber Cert, No 5 has C1 ber and No 6 has C2 Ber cert. 3 Bed Bungalow - 2.8 Acres Standing on C. 2.8 Acres of an elevated site in Cheekpoint this beautiful Three bedroom bungalow has an unsurpassed View of the Estuary and River Suir. Approached by a Tree lined tarmacadam driveway, the house is in pristine condition throughout. Viewing most strongly recommended. 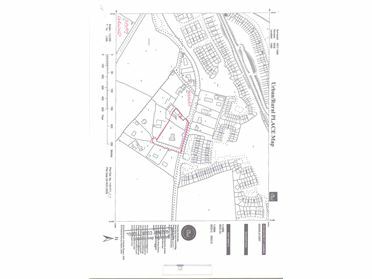 Site - 1.62 Acres The property is located on the South side of Abbey Road, a short distance from the junction with Main Waterford/Rosslare Road and approximately one mile from the City centre. The site is bounded on two sides by Abbey Road and an estate road. 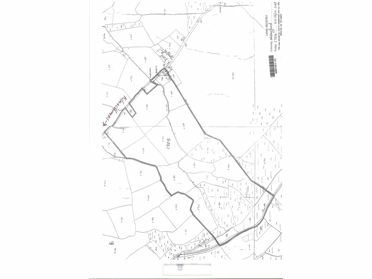 it is a level site and there is a semi--derlicit dwelling house within the site area, The site is zoned residential in Kilkenny County Council Waterford City Environs development Plan. Farm - 73 Acres C. 73 Acres - Non Residential Roadside Holding of Top Quality Land. Most of the land in Grass but very suitable for Tillage. Excellent location overlooking the River Suir. Naturally divided by the country road - auctioneers suggested offer in its natural divides. Waterford City 5 miles, Mooncoin 5 miles. Farm and all lands are well fenced and all lots mains water. Maps and brochure available at Halley Grace 051 875187. 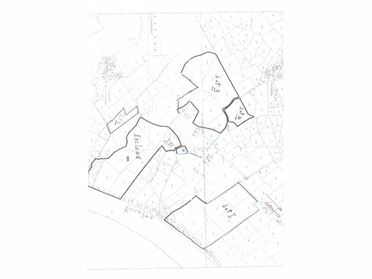 Farm - 45 Acres C. 45 Acre Non Residential Roadside Holding. 4 Span Shed with Lean-to, shed and cattle holding facilities. 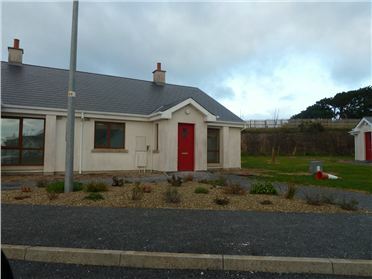 Well situated 3 miles from Kilmacthomas, 2 miles from the N25. Some very good quality land, but does need some attention and reclaimation. farm in a rectangular block. details and maps available from Halley Grace 051 875187. 4 Bed Terraced House - 70 m² / 753 ft² Terraced Two storey townhouse within 2 minutes walk of City Centre and all amenities. 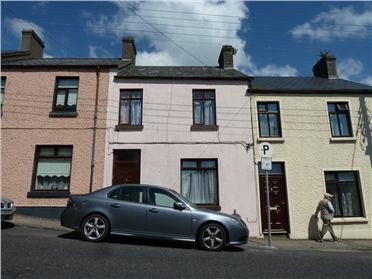 House has four bedrooms, and a large garage to rear with a separate entrance onto O'Brien Street. 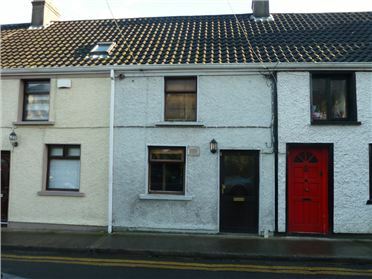 3 Bed Terraced House - 700 ft² / 65.03 m² Two storey terraced house close to waterford City centre. 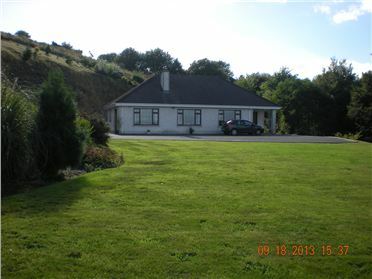 4 Bed Detached House Very attractive four bedroom bungalow standing on its own riverside site, with private driveway and stunning views over the River Suir. This property is located in one of Waterford's most prestigious residential locations.